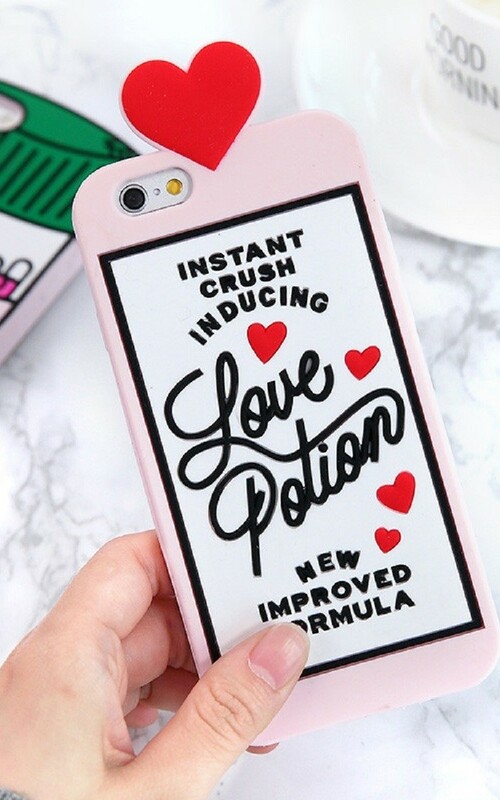 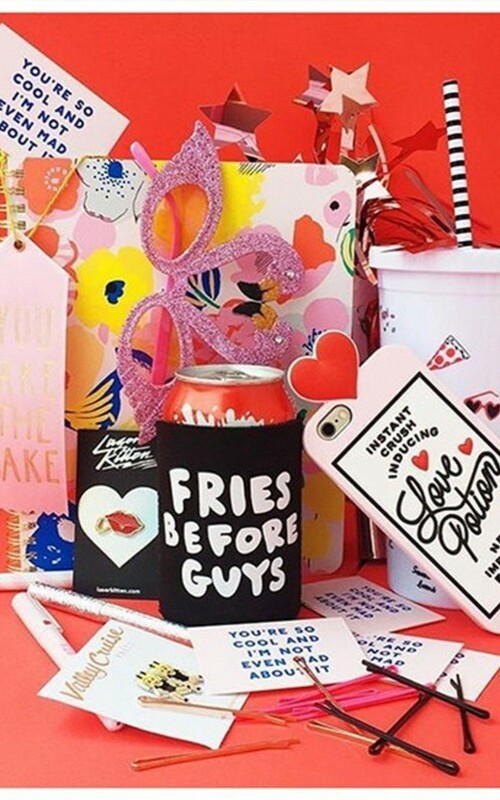 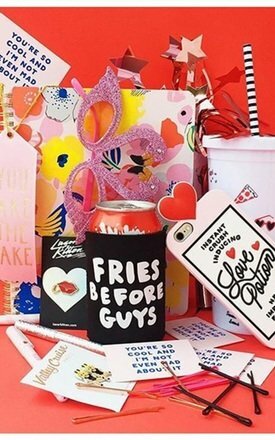 The best accessory to have at all times, the Love Potion Phone case! 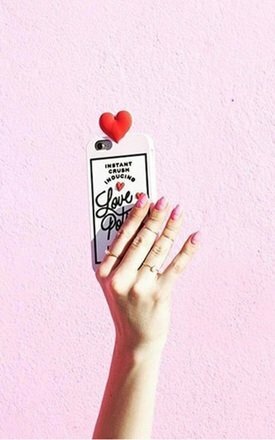 This case currently only is available in Iphone 6/6s. 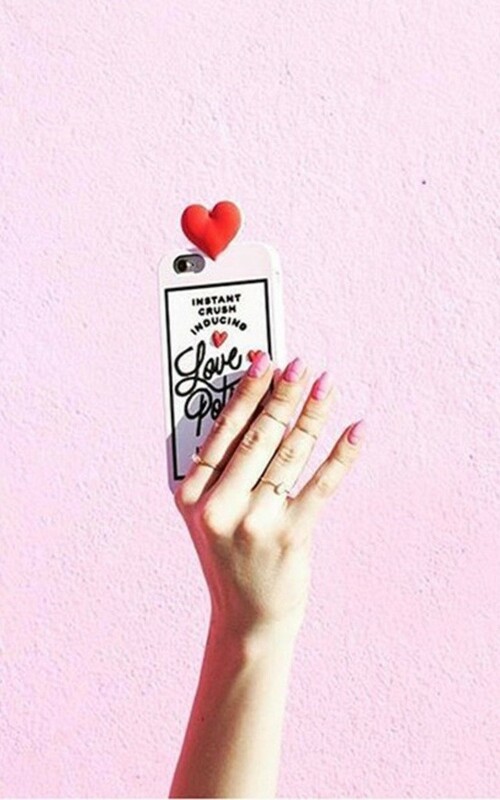 A super fashionable way to protect your phone.